13. Music City, here comes one-half of Brothers Osborne. 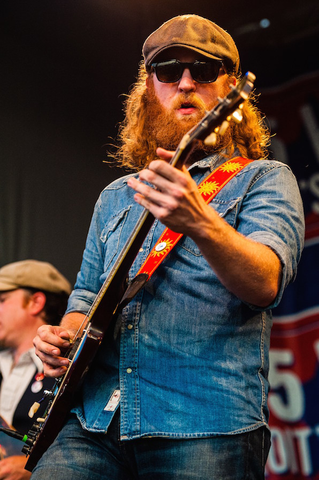 John, who plays guitar in Brothers Osborne, later moved out to Nashville to pursue his dream of being a professional musician. It’s hard to imagine anyone not falling in love with that manly beard.